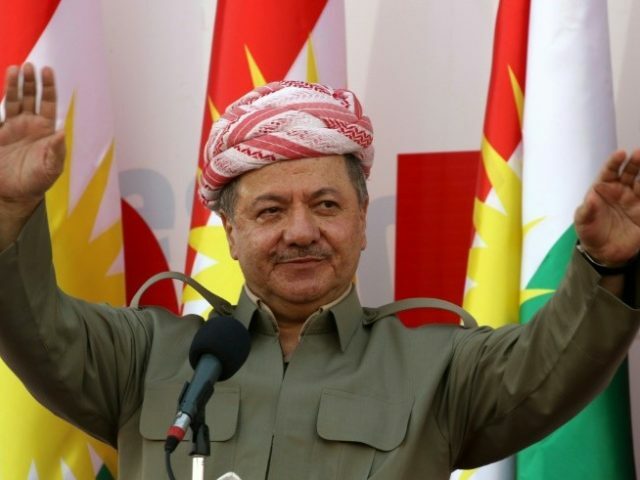 The president of Iraq’s Kurdish region warned on Friday that the Kurds might be forced to retaliate if the central government persists with what his spokesman called a “very aggressive” stance toward the pro-independence referendum. Overseas flights were canceled on Friday from the international airport in Erbil, hours before a ban by the Iraqi government took effect, while officials in Baghdad warned that land borders might also be closed. There were also reports of internal highway closures. Mr. Ali was critical of threats by Baghdad to ask Turkey to cut a vital oil pipeline, which provides most of the estimated $8 billion the Kurdish region earns annually from oil revenue, and a request from the Iraqi parliament to move troops into the oil-rich, Kurdish-held city of Kirkuk. “Baghdad’s response to the referendum was very aggressive, so we don’t know what will happen,” the spokesman said.